For me, one of the fun parts about wedding planning has been having the chance to flex my creative brain muscles. I love to find creative solutions to problems, and love to do things myself. I made my wedding planning binder myself, and that included a pretty cover for it. I have been obsessed with monograms lately (I blame moving to the south right around the time I was going to be getting a new set of initials. Excellent timing. ), so I wanted to incorporate that into my binder. 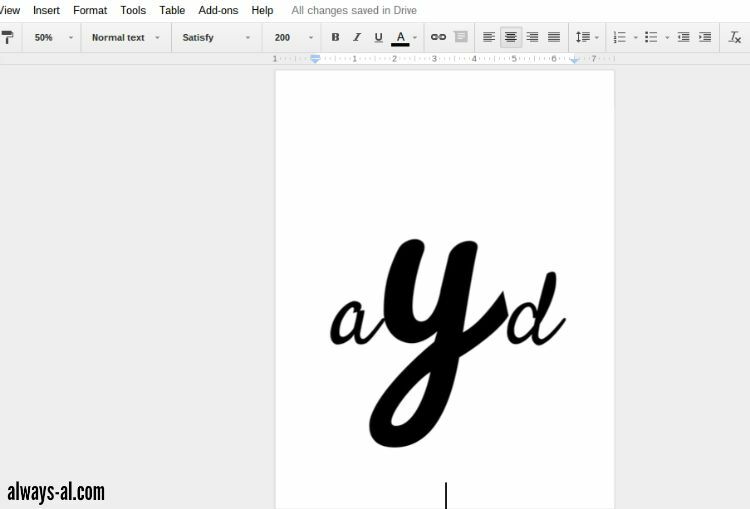 Making a monogram on programs such as Microsoft Word, or in my case, Google Docs is incredibly easy. But I admit that I looked it up the first time I did it. There will be lots of adjustment depending on which font you choose, so just play around a little bit. It's your monogram. You do you. 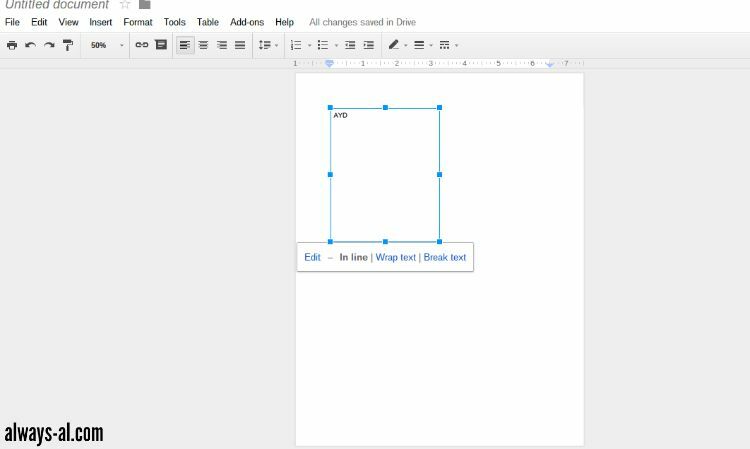 The first thing you need to do is create at least one text box. I have done this with one single text box, and I have done it with three text boxes (one for each letter). Type your letters in the text box. Check out this guest post that I wrote for Eat, Drink and Be Mary for more information about monogram order. The next thing you'll want to do is size your letters. For your outside letters (which in the case of a wedding monogram, are your first initials), you want the font size to be a little less than half the size of the center letter (your last initial). 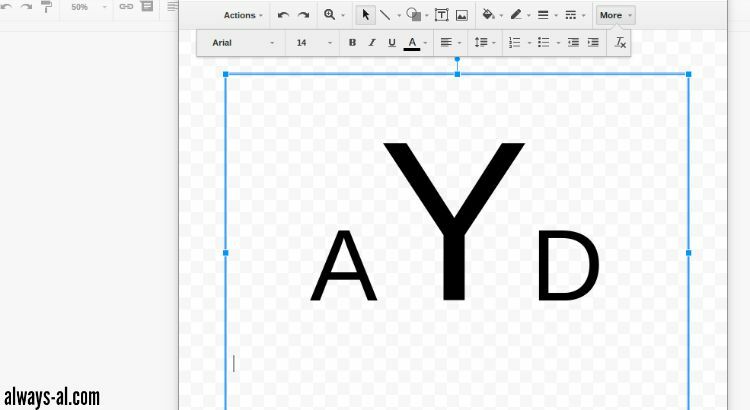 In this example, the A and D are size 100, and the Y is 225. Next, you pick your fonts. I like a good script font. And sometimes you can get away with mixing fonts if you want that look. In the example below, I wanted the Y to be a little bolder, so I went with Pacifico for that, and the A and D are in the font Satisfy. Once you find the font, size and spacing that is to your liking, you have your completed monogram! You can use it to your heart's desire. 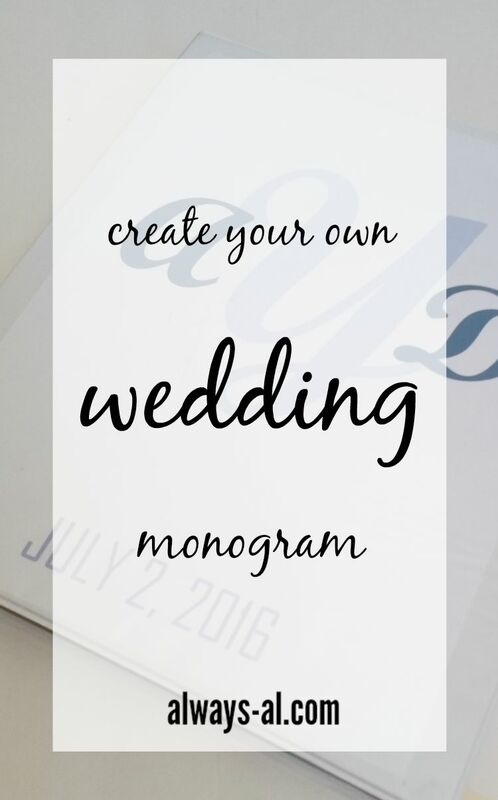 This is the easiest method of creating monograms, but there are lots of other fancy methods with shapes that you can do too. If anyone has any tutorials on how to do those, I would love to see them! 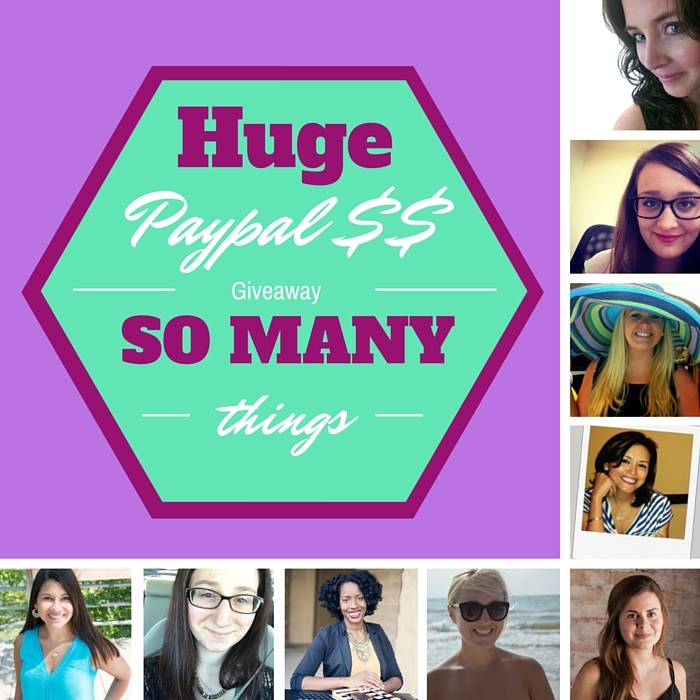 Some friends and I are giving away Paypal Cash! If I won extra cash, I would totally spend it on new makeup brushes! What would you spend it on if you won? Enter away! This giveaway will be open until September 16.